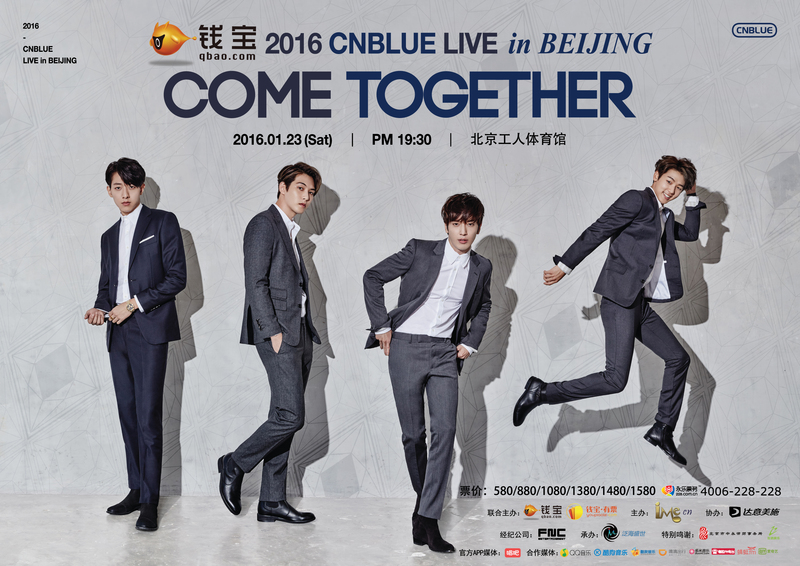 ‘2016 CNBLUE LIVE [COME TOGETHER] in BEIJING’ 공연으로 베이징 보이스 여러분들을 만나러 갑니다. 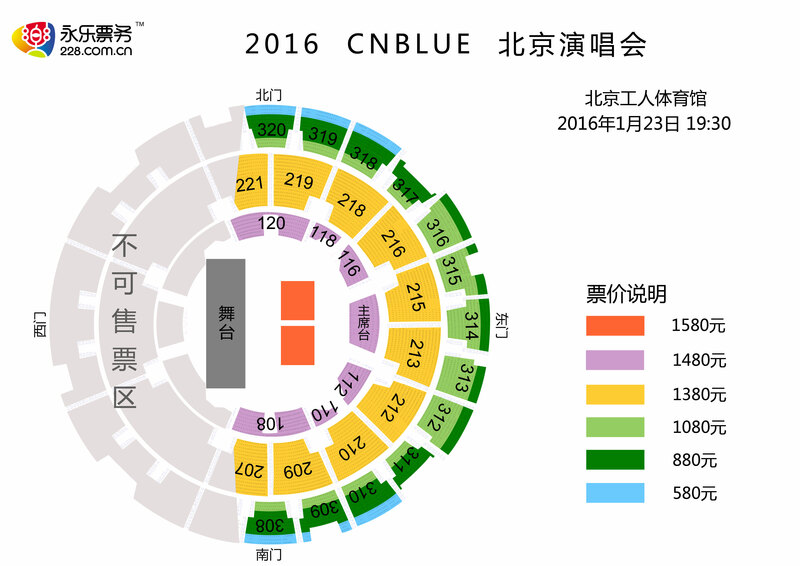 ‘2016 CNBLUE LIVE [COME TOGETHER] in BEIJING’ 공연의 티켓예매를 안내해 드립니다. 4. Ticket Open Date: December 16th (Wed) 2015, 11AM (Local Time).